Easier for you. Easier for your families. When families request membership, register for classes, sign-up for field trips, purchase t-shirts or yearbooks, they can complete the payment for their purchase online. It’s that easy! Easier for your treasurer. Your treasurer will enjoy the ease and convenience of managing payments without ever having to handle the money. Online payments are automatically recorded in your Homeschool-Life.com accounting system. PayPal. 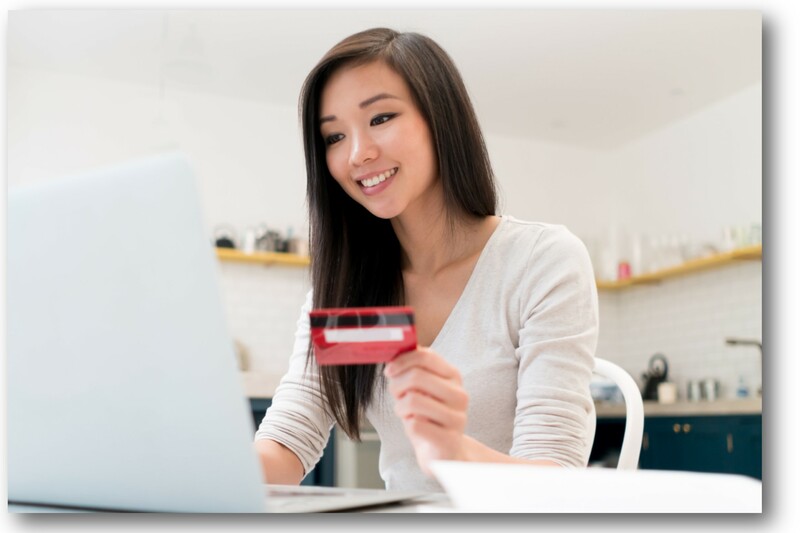 One of our online payment processing services is PayPal because they are an industry standard and a good number of homeschooling families use this service. PayPal is a trusted and secure way of making payments both locally and internationally, but it is not your only option. Paperless Transactions. We are pleased to offer an exclusive group/co-op discount from Paperless Transactions Corporation (PTC). Paperless Transactions was founded in 1998 as an innovative family owned business. In 2004 they refocused their priorities toward serving non-profit ministries and churches. Their employees share a love of the Gospel, a commitment to ethical Christian principles and a servant attitude. We are delighted to link arms with them to benefit the homeschool community. The payment processing fees are less than 2% on average. In many cases the discount rate is less than 1% with a low rate of .55% for VISA Check Card transactions. To take advantage of this exclusive member discount, you will need to complete a simple online application. Click HERE for the form. For more information about online payment fees, visit your processing service website. PayPal fees can be found at www.PayPal.com. More information about Paperless Transactions Corporation can be found at http://www.paperlesstrans.com/our-partners/home-school-life.